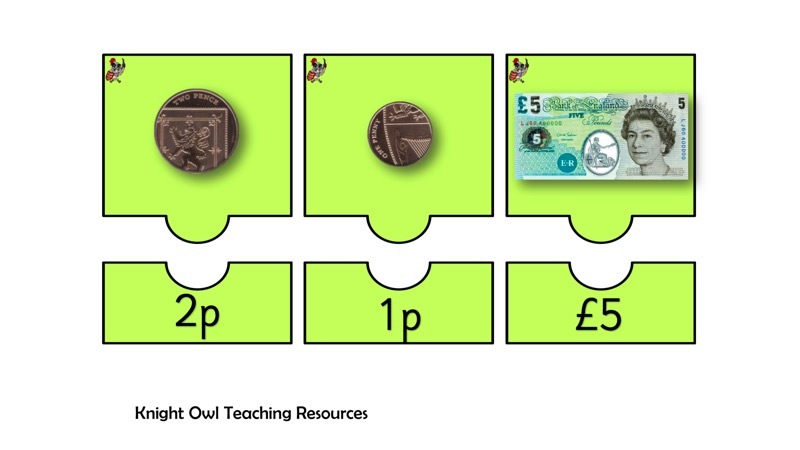 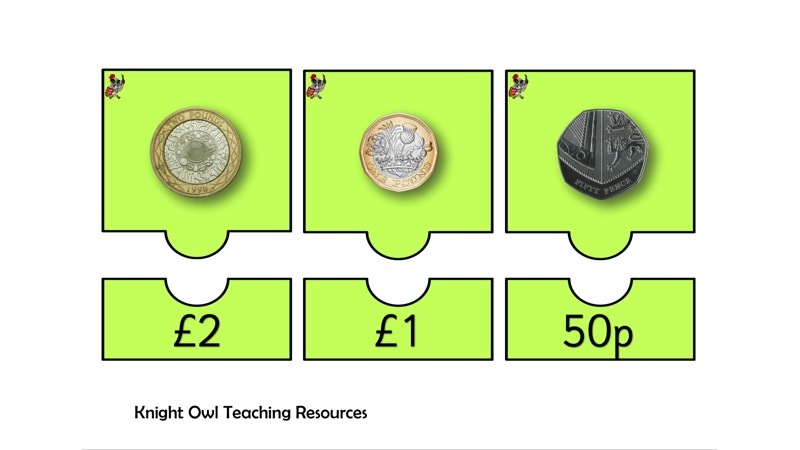 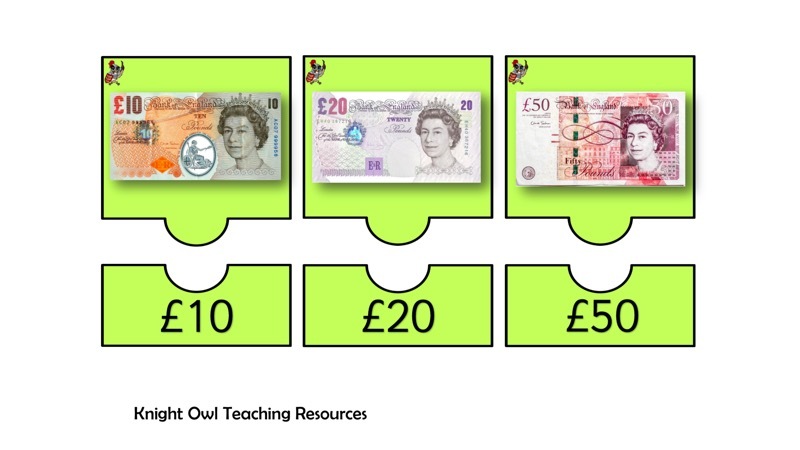 A money matching game for the coins and notes used in the UK. 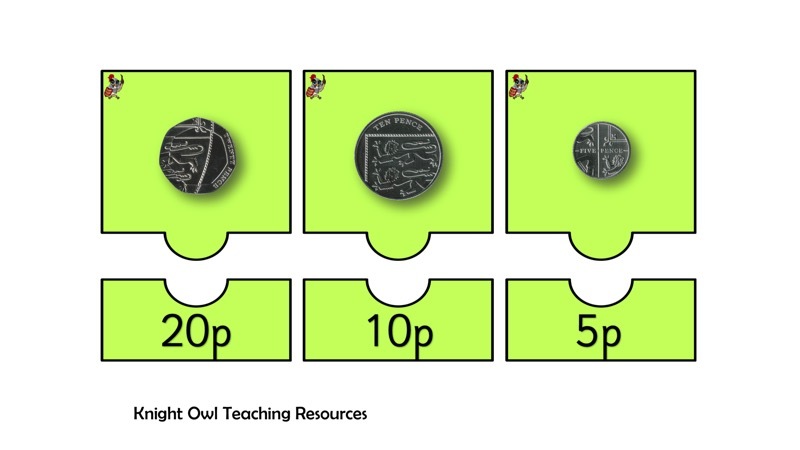 A matching game for money which includes the eight coins and the four notes used in the United Kingdom. 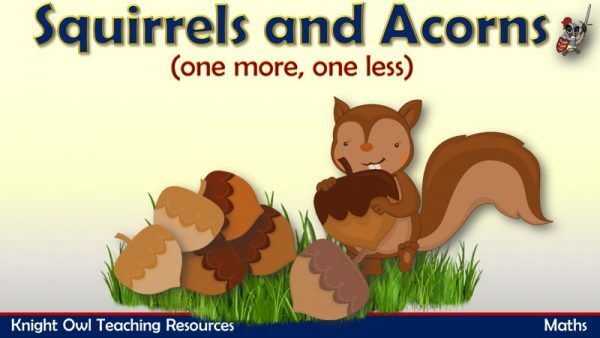 Sam Squirrel adds one more to his pile of acorns or makes one less. 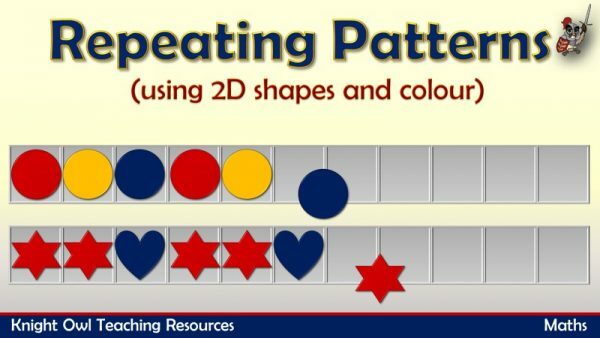 Click on the next 2D shape or colour to continue the pattern. 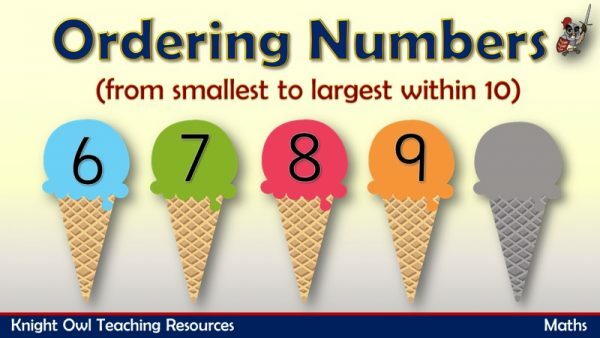 Arranging numbers from the smallest to the largest within 10 (displayed on ice creams).